Help equip dormitories in boarding schools in Kenya with solar lanterns, to improve safety and education for female students. In Kenya it is not an uncommon that female boarding students are violated and sexually harassed while attending boarding school. The risk of this happening is considerably higher in areas that lack electricity and proper lighting. 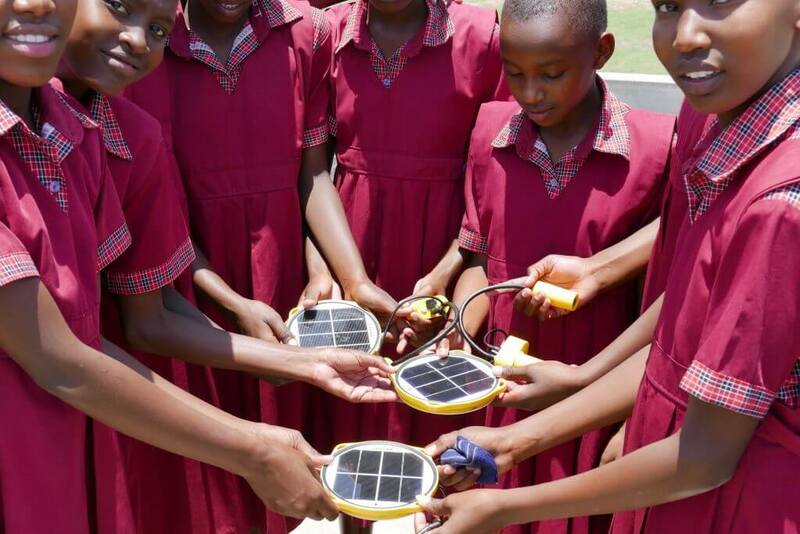 The overall aims of this project are to increase the safety and security for girl students of ages 10 to 16 as well as to improve the after dark study environment at boarding schools in Masai Mara by equipping the dormitories with solar lanterns. The number of boarding students in Masai Mara is skewed towards more boys. There is an expectation that this project will reduce the gap between the number of boys and girls by encouraging families to allow more of their daughters to attend boarding school in the future. We do this project in collaboration with Basecamp Foundation Kenya, who have previously funded the construction of three boarding facilities for girl students– the Mara Girls Leadership School in Talek, The Olesere mixed Primary School and the Rekero mixed Primary School, all in the Masai Mara region and without existing grid electricity.